Today is March 14, which means that it is also Pi Day! 3.14! 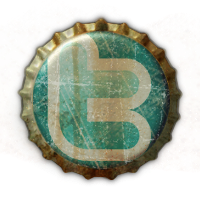 So I joined up with some other bloggers to celebrate this day, the ratio of the circumference of a circle to its diameter, by making pie! This Mini Shamrock Pie is a tasty, fun way to celebrate not only Pi day, but also St. Patrick's Day! The recipe calls for store bought pie shells, with homemade filling, making this Pi Day dessert, simple, quick, fun and tasty! 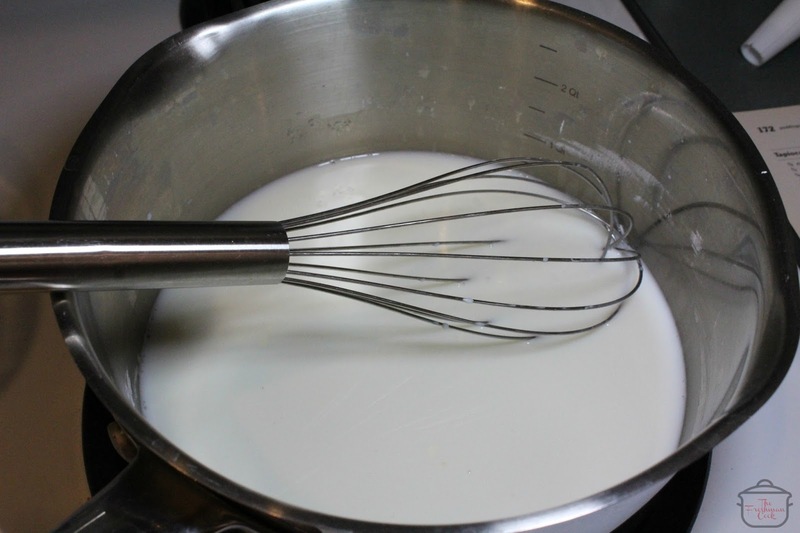 In preparation for this recipe, have your ingredients, on the counter, measured and ready to use. 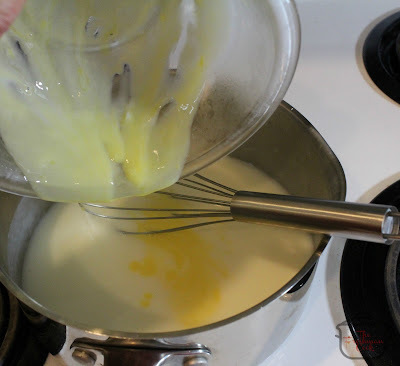 Place your egg yolks in a medium bowl, to accommodate 1 cup of liquid. 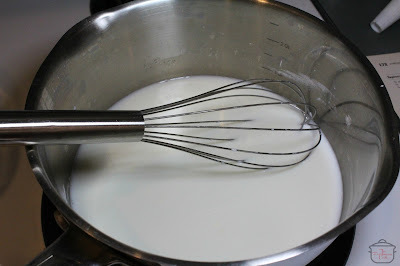 Combine sugar, cornstarch and milk in a medium saucepan. Cook, stirring the entire time over medium heat until it becomes thick and bubbly. Once it is bubbly, cook for 2 minutes more, stirring constantly. Remove from heat. Measure 1 cup of the mix to the egg yolk and mix together. 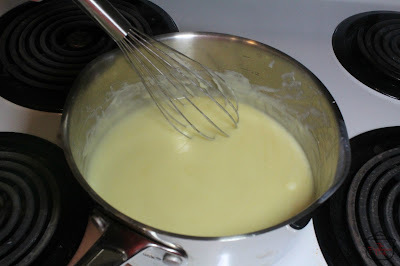 Pour the egg mix into the pan with the rest of the milk mixture. 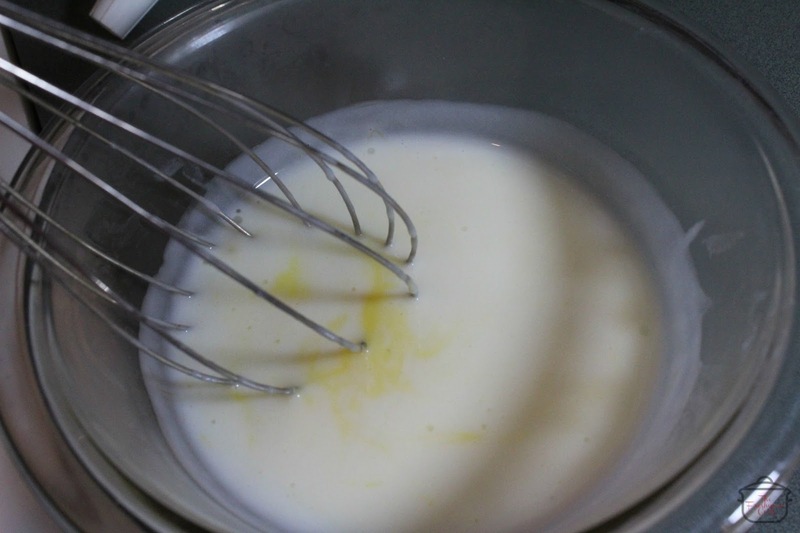 Remove the pan from the heat, and stir in the butter and vanilla until combined. 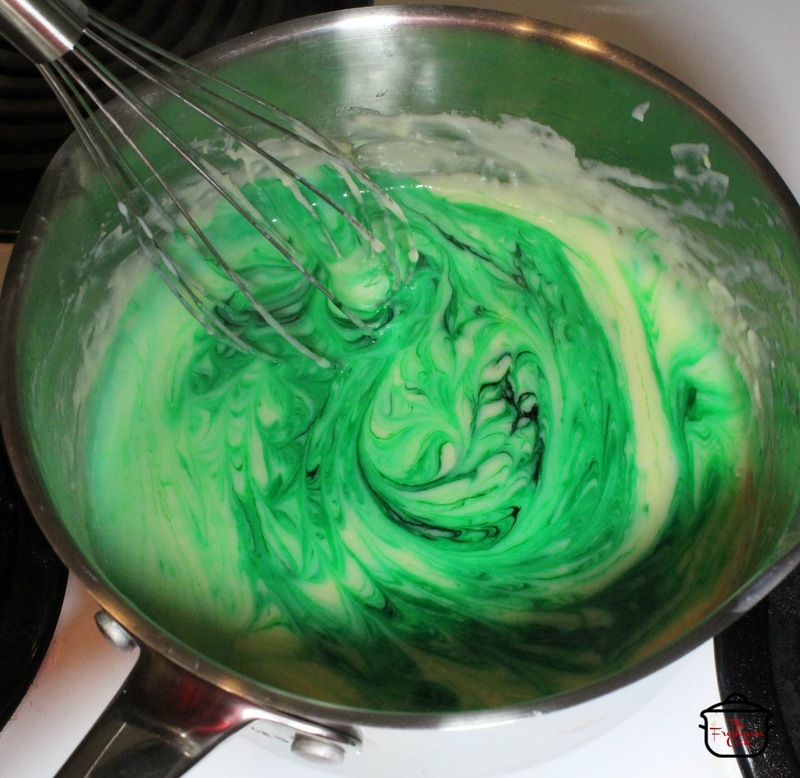 Add green food coloring, and mix until combined. 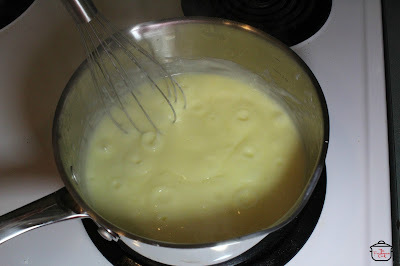 I used liquid food color for this recipe, but you could also use paste color. 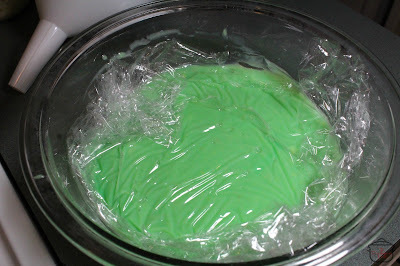 Pour pudding in to a bowl and cover with plastic. 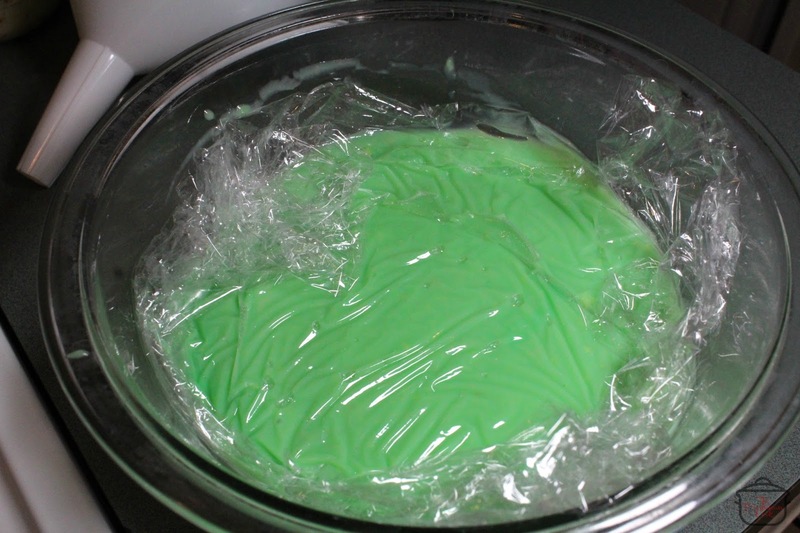 Place plastic on the surface of the pudding, to prevent air from getting to it. Chill in fridge. 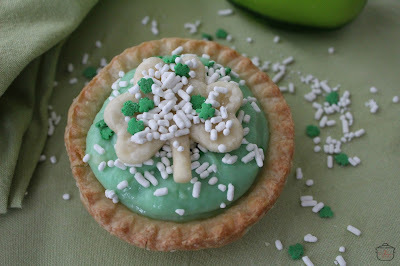 While your pudding is chilling, unroll 1 sheet of the pie crust and cut out small shamrocks. 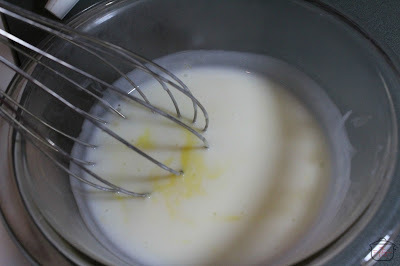 Bake for 5-7 minutes at 350 degrees. 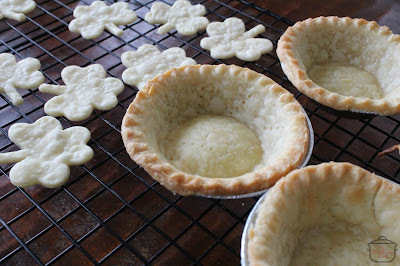 Bake the pie shells according to the package directions. Let the pie crusts cool. 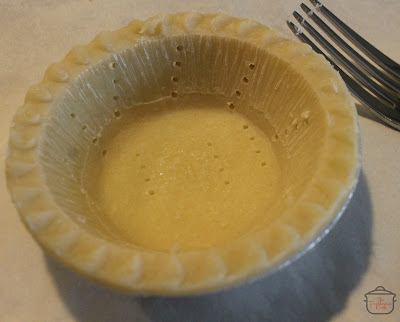 Fill the pie crusts with the pudding. Decorate with sprinkles. 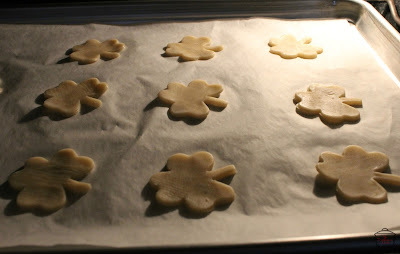 Decorate the cut shamrocks with sprinkles by spraying a little water on the crust, then pouring sprinkles on the crust. Let dry. 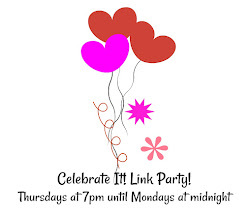 Thanks so much for stopping by to celebrate Pi day with me! 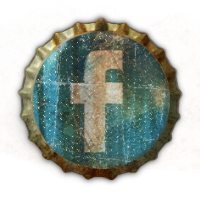 Continue scrolling down to see what my other Pi loving friends created to celebrate today!